Huawei has marked itself as one of the top smartphone manufacturers among companies like Apple, Samsung , Sony , LG etc. Nexus 6P was the device that gave a huge boost to the company. Now, Huawei is now the 3rd biggest Global Mobile Phone brand in the world after Samsung and Apple. Well, Huawei today announced the plans for Android Nougat Update for its phones. As all Chinese companies do, Huawei phones too, run the customized version of Android named as EMUI and so, the Android Nougat will arrive in Huawei devices as EMUI 5.0. 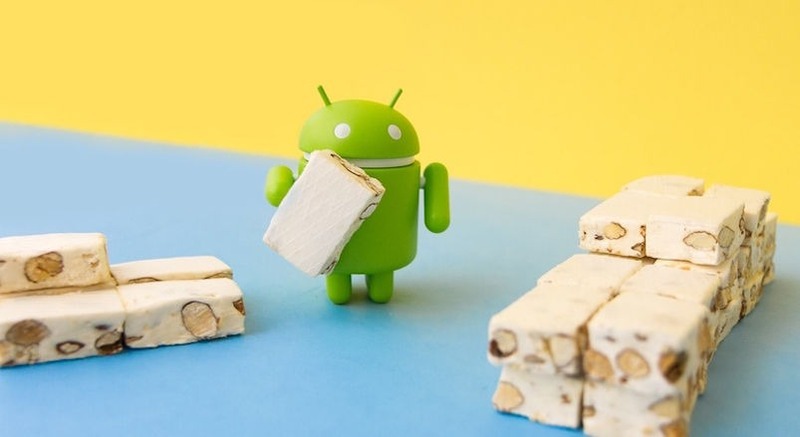 You might be thinking about devices that will receive the Android Nougat update. Well, the roll-out will begin in First Quarter of 2017, starting with Huawei Mate 8 and Huawei P9 , followed by Huawei P9 Plus, P9 Lite, Nova and Nova Plus. Well, right now there is not any information about more devices but we’re pretty sure that more handsets will be added to the list very soon. So, if you own any device that is not listed above ( like Huawei P8), then don’t worry as these devices will also get the latest Android Experience next year.